Classroom Of The Elite Theme Win 7 by Andrea_37. Hello everyone, welcome back to EnjiRiz-PC Blog. Today I want to share new anime theme created by Andrea_37 for windows 7 users. 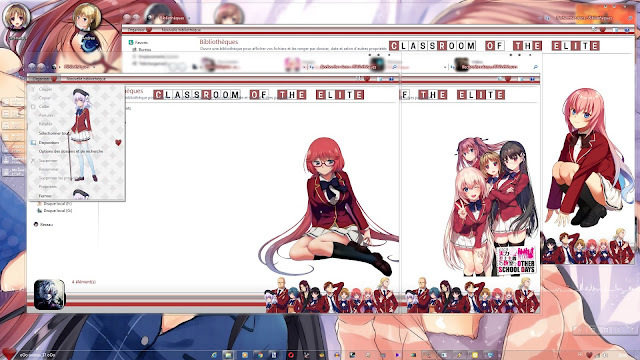 Name is theme is Classroom Of The Elite Theme Windows 7 by Andrea_37. Ok, now let's see the description of theme.